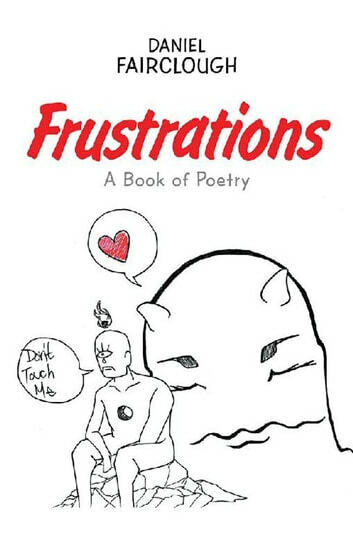 This is a collection of poems about lust, love, anger, solitude, and all that the artist could find in the inspiration of his own frustrations. They were written during the years of 2009 to 2015. 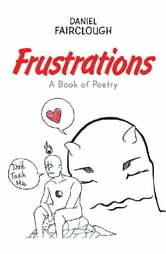 The artist was in his early twenties, and these poems reflect the ideas of his adolescence.